A long slow burn that suddenly turns into a wild ride at the end. Everything Becomes F: The Perfect Insider is an anime adaptation of the 1996 mystery novel by Hiroshi Mori. 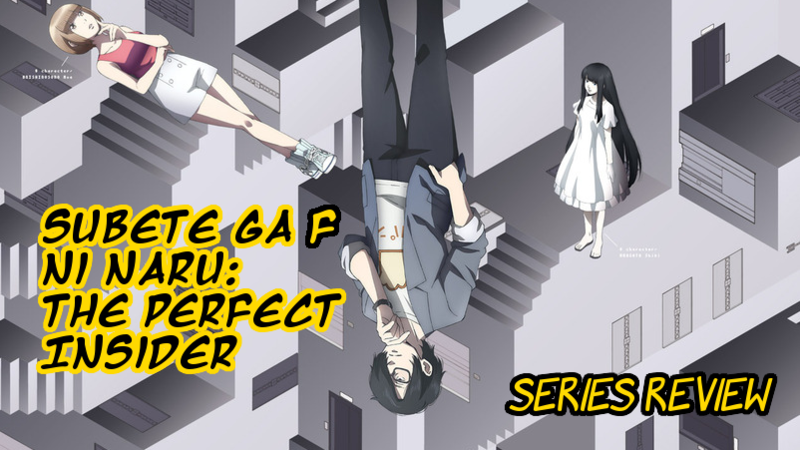 It follows Moe Nishinosono, a bright and well-off young woman who was orphaned at 12, and Professor Souhei Saikawa, a former student of her father’s and the object of her affections. Nishinosono joins Saikawa’s research lab on a trip to visit the famous Dr. Magata’s lab, but Nishinosono and Saikawa end up involved in a puzzling closed-room murder case. Both the OP and the ED are oozing with style while conveying concepts important to the show. The OP accents the relationship dynamic between the main characters. The ED emphaizes computer concepts with visualizations of Conway’s Game of Life. The opening “Talking” is minimal and charming, with sketched outlines of the three central characters dancing across graph paper to a catchy post-rock tune. I thought I would find myself skipping this intro, but I often let it play and happily bounced my head along. The ending “Nana Hitsuju” is as surprisingly charming, with its alternative rock song and homage to 90’s desktop environments. Hopefully the no-credit version of the ending will make its way onto vaporwave wallpaper threads. Aside from the opening, there isn’t much to write home about for the animation. The style skews closer to realism, with a muted color palette that gives the show a pale, slightly bleak look. Since it is a realistic drama/mystery, there are a lot of simple scenes of conversations in offices and lounges. There are a few tense scenes that use quick cuts to different angles that add a sense of urgency and danger. The 3DCG is often too shiny and clashes with the look of the show, but is used to great effect in the Dream Machine sequences. In fact, the best visuals in the show are when the animators take a detour from reality and try to depict the surreal. These colorful and energetic sequences are a welcome interjection between mundane conversations. The muted colors of Insider’s realistic style make the surreal dream scenes really pop. At the very beginning, Saikawa asserts that there are 3 great questions in life: “Who am I?”, “Where do I come from?”, and “Where am I going?”. Nishinosono and Saikawa confront these questions along with what it means to truly live a free life. Their investigation is almost a game to them – a cooperative puzzle that pushes them to learn from their situation and from each other. Nishinosono is clearly a bright young woman, only a few steps behind Saikawa due to inexperience. Their wit and their long history together makes for great scenes where they question each other to brainstorm solutions or to joke around in more touching personal moments. The romance between Nishinosono and Saikawa is a little odd considering they met while she was in 5th grade and he was in college. They banter and bicker like an old married couple and they have great chemistry, but when their age gap is brought up (which happens multiple times) it feels a little weird that she’s fawning over a man that watched her grow up, almost like a second father. Perhaps this is addressed by Saikawa rebuking Nishinosono’s numerous advances and disappointing her, despite everyone assuring her that he cares more about her than anything in the world. It’s possible that Saikawa sees the oddity of the situation, but since the story is through Nishinosono’s eyes, it looks more like a quirky romance. The conversations are an interesting blend of philosophy and computer science concepts, giving the viewer something to think about in these quiet moments. Keeping things interesting is flashes to Dr. Magata’s past. It is revealed at the beginning of the show that Dr. Magata is famous for being one of the brightest engineers at 12, and infamous for killing her parents at 15. Spliced into the investigation are glimpses into the mind of the eccentric genius and how she could do something so horrific. Magata serves as a foil to Nishinosono: both are smart, sheltered and demanding young women, but Nishinosono gives into fiery emotions while Magata relies on cold, calculating logic. Obviously both view the loss of their parents in different ways, which translates into their opposing worldviews. Magata’s story also beats out Nishinosono in terms of questionable romances. The only detriment to the story is the pacing. The flashbacks to Magata’s past inject energy in an oddly laissez faire murder investigation on an isolated island. Characters rightly panic when discovering a dead body, but once the initial shock is done, most of the research staff members seem to throw their hands in the air. The island has no Internet, no way to contact help and two bodies! And the research staff asks Nishinosono if she wants to take a nap or play around in the rec room. There’s a disconnect in how relaxed the crew is and the clear presence of danger. At least Nishinosono’s strong sense of obligation in solving the mystery keeps moving things forward. Sometimes the realism in the show hits a little too close to home. 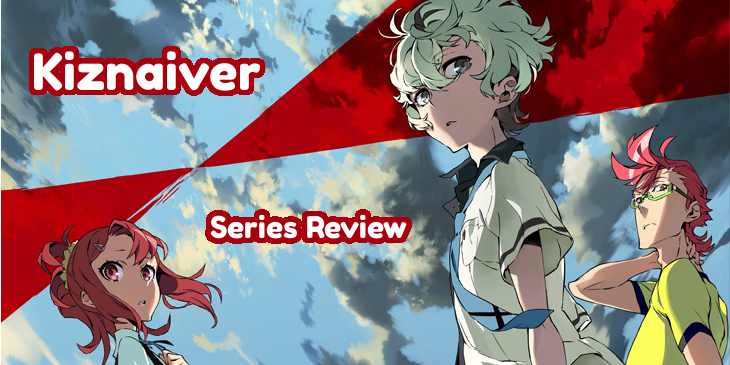 Review: 4/5, it’s a long ramp up to the twists and turns of the mystery, but the banter between Saikawa and Nishinosono and the peeks into Dr. Magata’s past maintains enough interest to get the viewer to the climax. This is the blog of Emmy K. who wishes to someday be the magical girl of UX design. 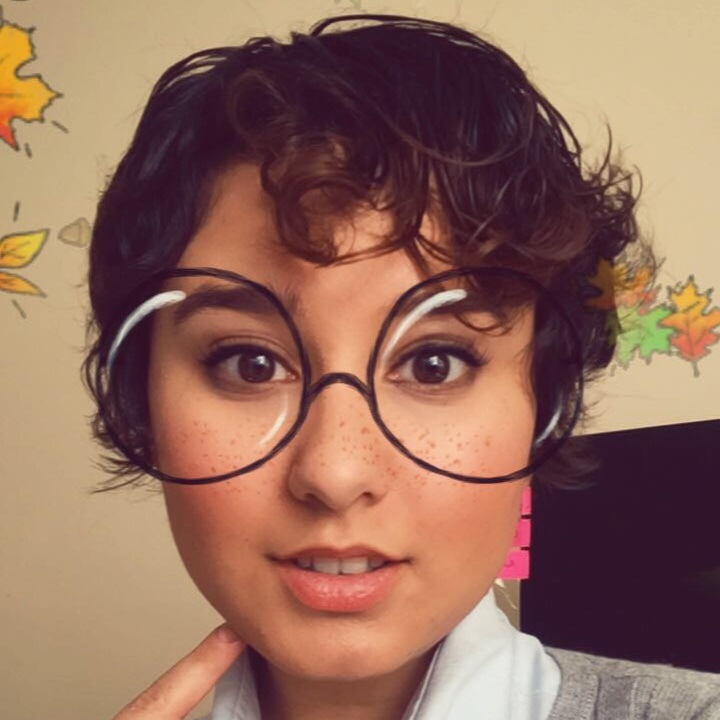 She also cosplays and has a lot of feelings about anime boys. When not writing, crafting, or studying, she plays video games with varying degrees of success. Copyright © 2019 EmmyKei. All rights reserved.